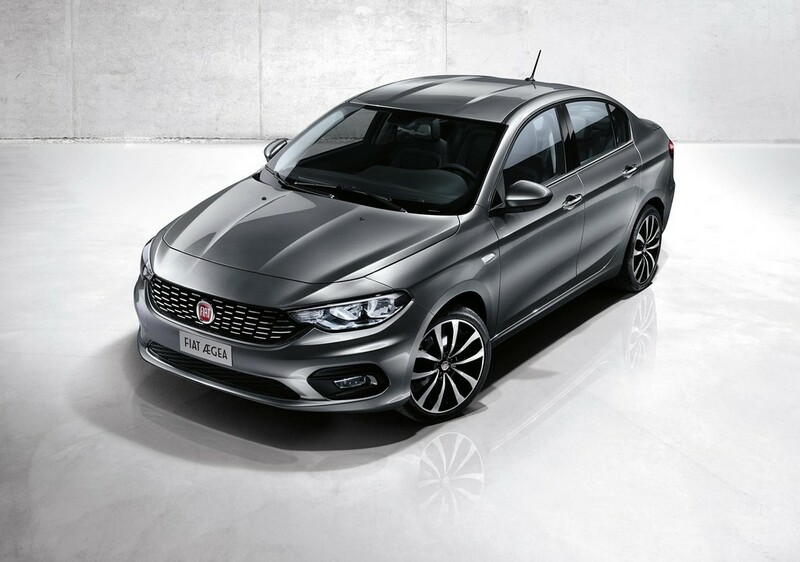 Fiat comes in the market with the new compact sedan right from the heart of Italy and is going to launch the model in 40 countries. 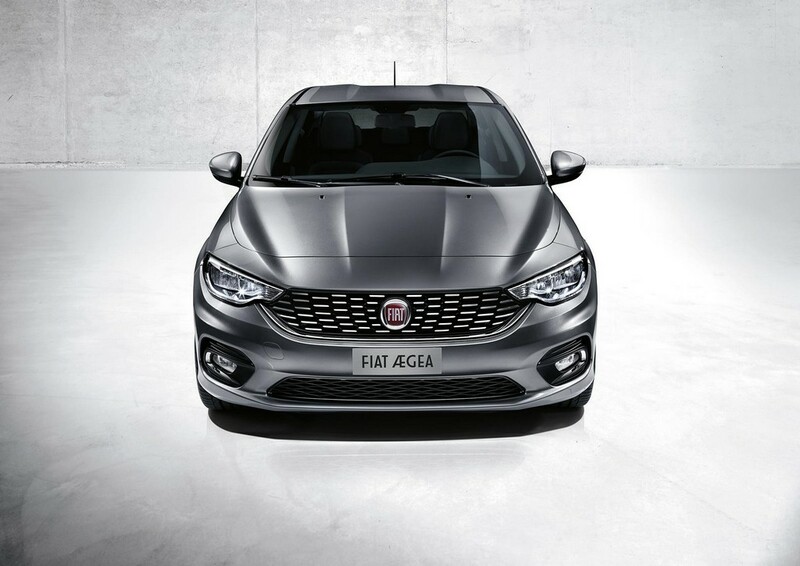 The name, Fiat Aegea is a tribute to the language of Turkey as the country has contributed significantly on the development of Fiat models over the years. The 2015 Istanbul motor show will be feature the debut of this fantastic car. 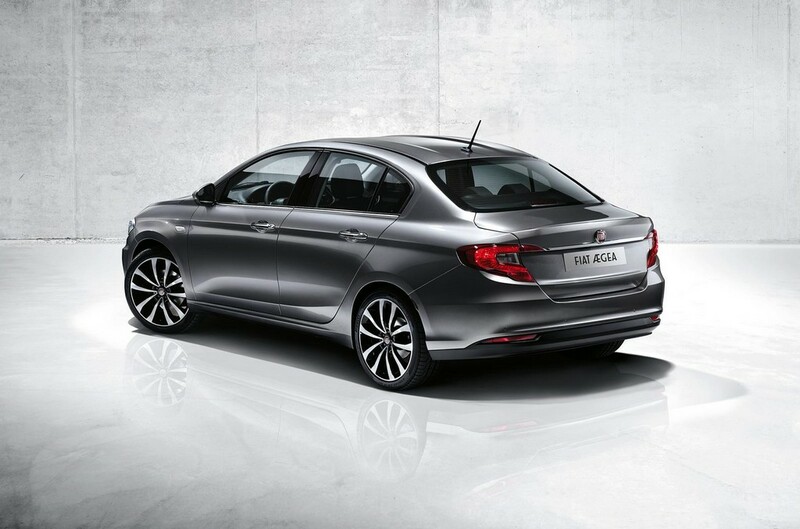 The new model redefines sedan in its roominess and fantastic load capacity. 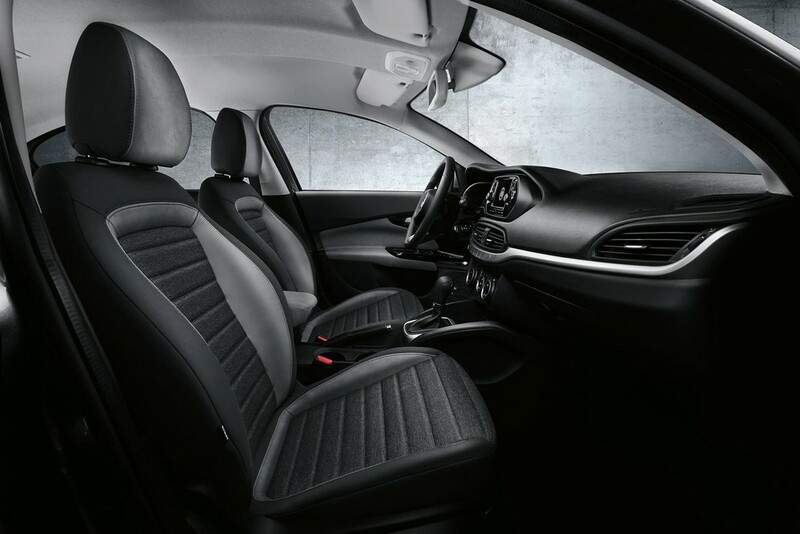 It combines comfort, technology and efficiency in a way that sedan models have never achieved ever before. The Italian job on the car has taken it on a different level altogether along with the world famous automotive site, Bursa. 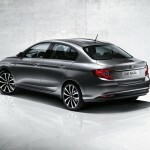 The sedan has a new three volume design completely different from the general sedans where a third volume is added on the common hatchback model. 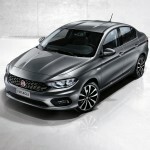 The difference lies in the coherence, as the new sedan from Fiat creates a natural flow of lines. 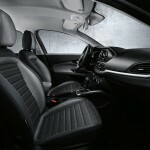 The interior comes with spaces in abundance for both drivers and passengers. The harmonious nature of the third box for bright light clustering reflects the Italian design. The front side has a beautifully shaped bonnet with continuous lines to the rooftop. In fact, the nature of lines throughout the body of car creates an air of consummate symmetry. 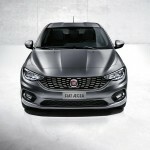 With a surprisingly high load capacity of 510 litres, the new Fiat Aegea can accommodate as many as five healthy persons. The engine also guarantees high performance yet maintains economy. There are two turbodiesel engines with multijet II feature and two petrol engines. 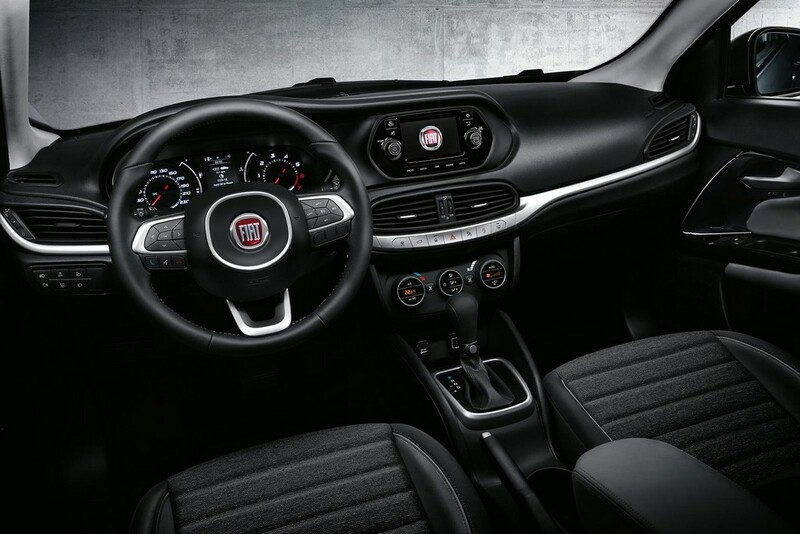 Both manual and automatic transmissions are available with a power between 95-120 HP being delivered continuously. It also has touchscreen system for satellite nagivation, Bluetooth and voice recognition system and fantastic facility for audio system.